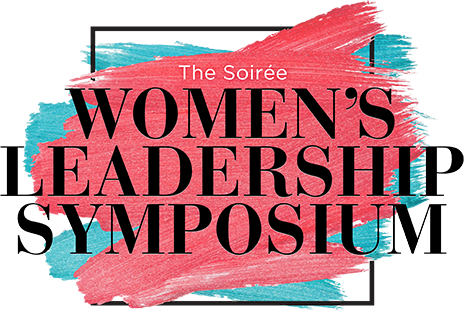 The Soirée Women’s Leadership Symposium, presented by Delta Dental and The Hatcher Agency, is part of an Arkansas Business Publishing Group effort to bring leadership-focused opportunities to professionals in the state of Arkansas. This half-day symposium allows attendees to hear from industry experts, entrepreneurs, political leaders, C-suite executives and influencers focusing on women in the workplace, all within a space designed to build professional skills, network, open conversations and create a collaborative movement that will bring professionals together. Conference attendees will leave with new networking connection, skills, fresh ideas and a renewed motivation to continue leading from where you are. Through compelling stories and captivating photography, Soirée features Little Rock residents who are leading the pack in the arts, business, fashion and philanthropy. Soirée also brings print and online readers the best of Little Rock's cultural offerings, cuisine, events, party photos, attractions and the most comprehensive event calendar in the city.